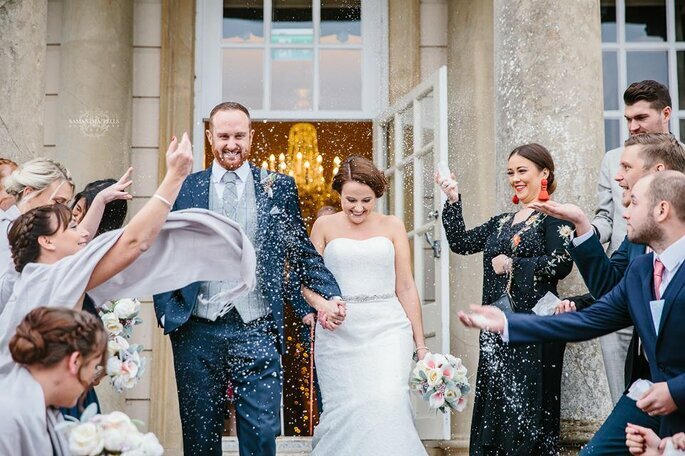 They say that a picture speaks a thousand words, so when it comes to choosing your wedding photographer, you’re going to want to make sure that they take photos that’ll speak to you forever. 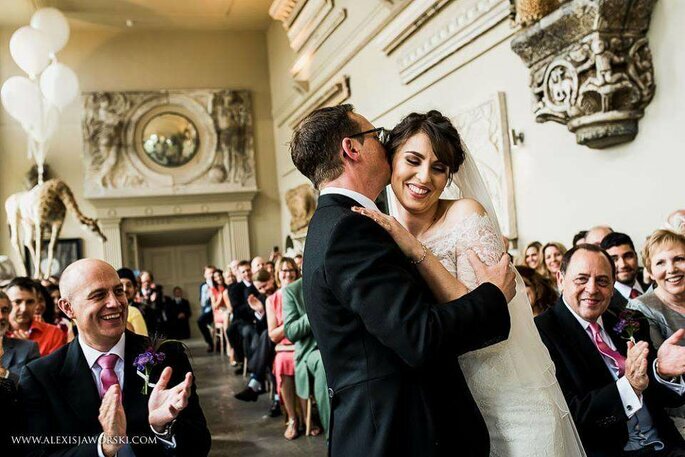 To help make things a little easier for you, we’ve selected our Top London Wedding Photographers, choosing a range of photographers with different styles to make sure you truly get the photographer best suited to your photography wishes. 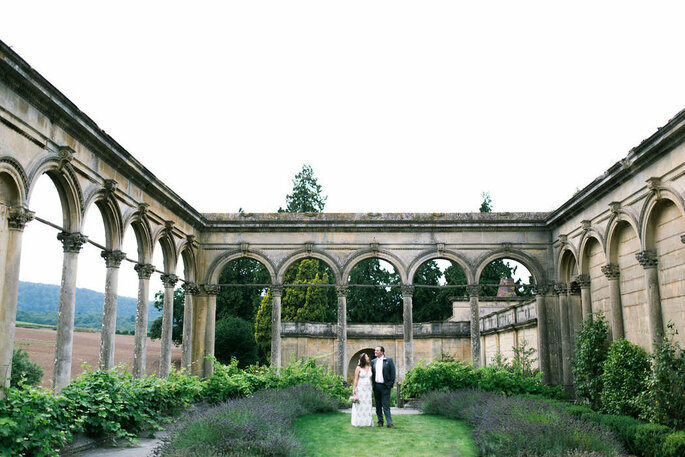 Each one is amazing, albeit very different, and most of them offer engagement photography too, so you can get a feel for their style and begin to feel comfortable with them before your big day. 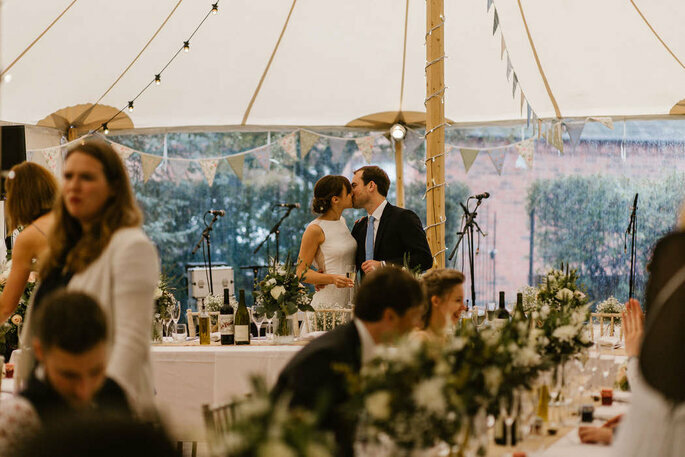 Leslie’s photography can be described as “natural, creative with a bright and airy editing style”. 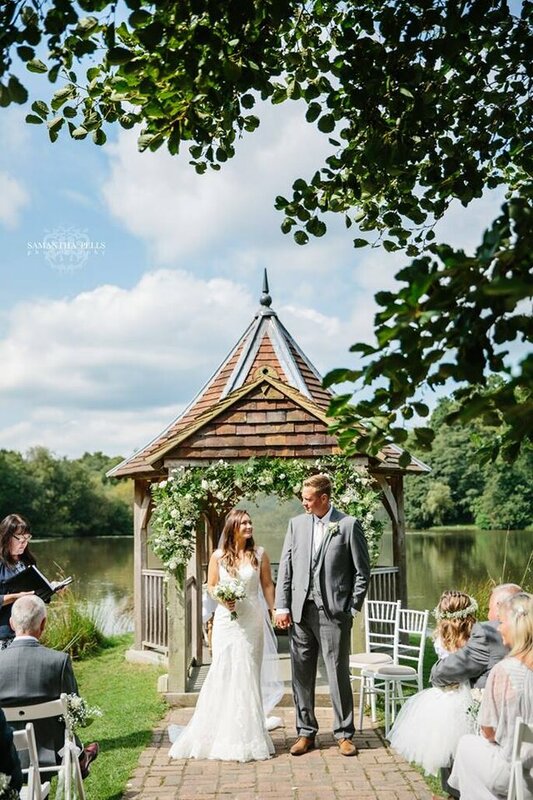 Having grown up in France and spent time living in the US, she is now settled in the UK where she has worked on 100s of weddings, making each and every one a special day for everyone involved. And if you’re looking for someone to video your special day, she’s exactly the one for you. She is not only a photographer but also a videographer, capturing all the emotions of your special day not just in one screenshot but in some video footage; footage that you’ll keep with you for the rest of your life! 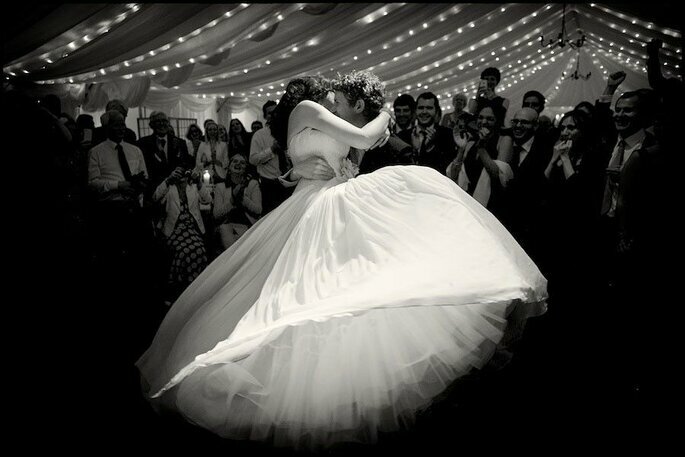 The team of two Italian sisters at Benni Carol Photography specialise in documentary wedding photography. 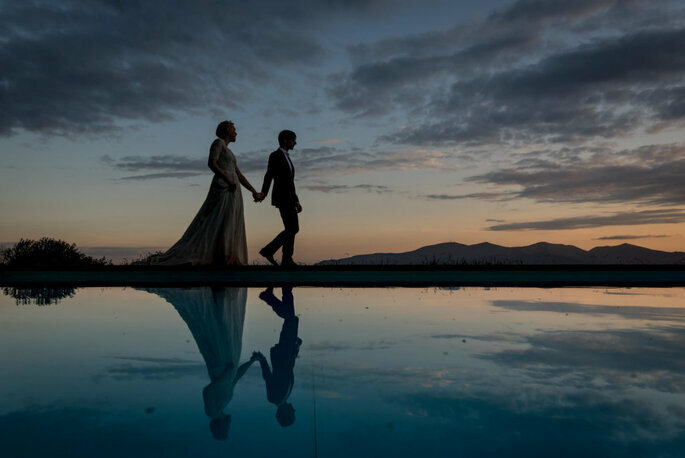 Working together, they combine fine art with alternative and creative photojournalism to make sure the couples they work with get the photo album they’ve always wanted. Their fine art and creative photojournalism style has developed over the last ten years. We take care of every single picture, giving that unique touch that defines our work. 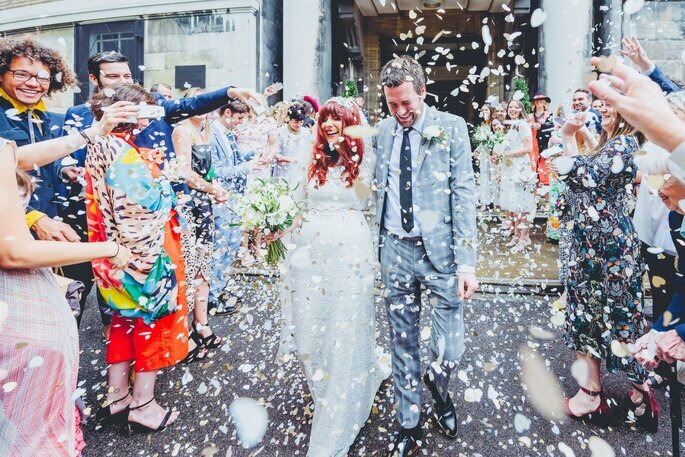 Samantha Pells lives in Sussex but regularly photographs beautiful weddings in London. She has a photo-journalistic style combined with creativity and a relaxed approach. Samantha trained at the London School of Photography and has had her work published on many sites. 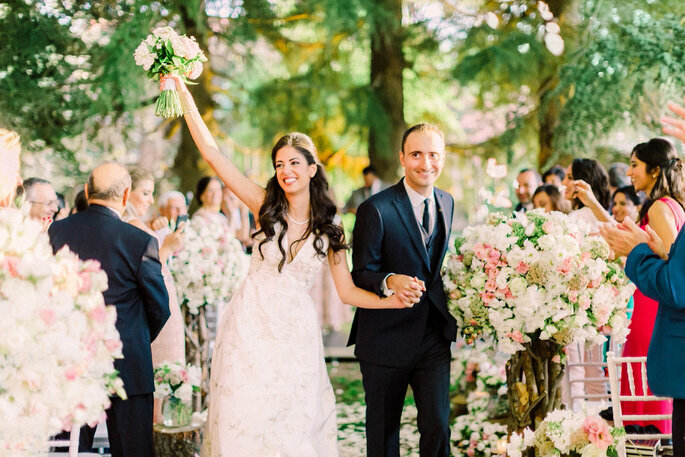 You can check out her talent and style with these beautiful real wedding stories that we have featured! 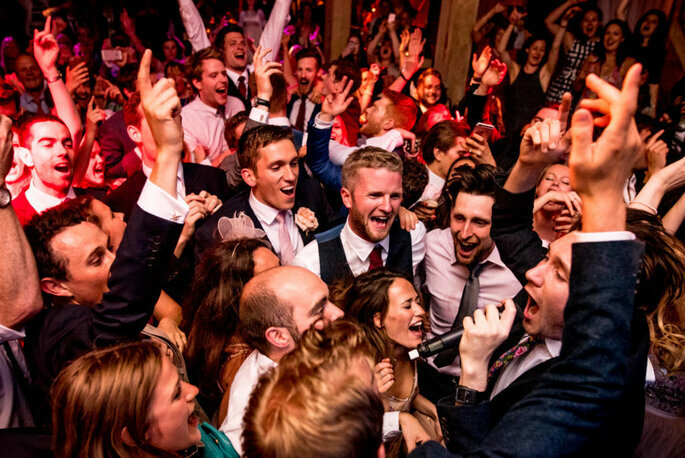 Although based in London, Tom Robak is available for weddings in all over the UK and the world. He particularly LOVES to travel and is an expert in destination weddings. 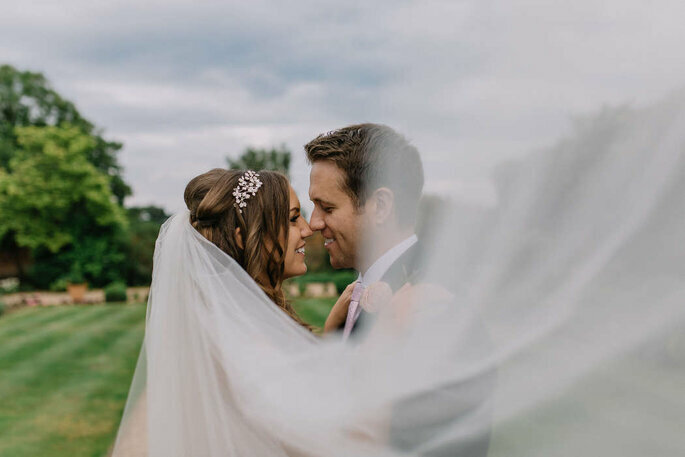 Despite varying photography trends year on year, Tom maintains his documentary style, aiming to tell the story of your love together on such an intimate day. It is your story as a couple that is his continuing inspiration, and he can adapt his style according to your personal vision. Meet Bart, of Miracle Moments. With him you can get a free consultation – which he feels is the most important part of the photography process, because getting to know your individual personalities is vital to being able to capture them through his artistic lens. 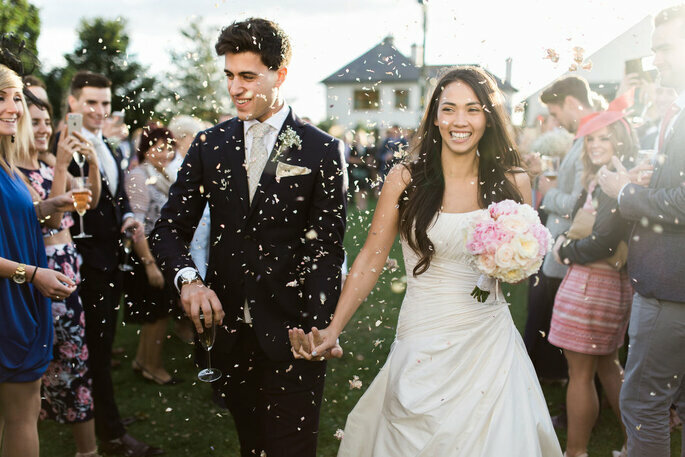 With him, you can discuss your desires and wishes for your photography, which he can adapt to on the special day. to reflect your story. Kim Burrows loves London, travelling and weddings. 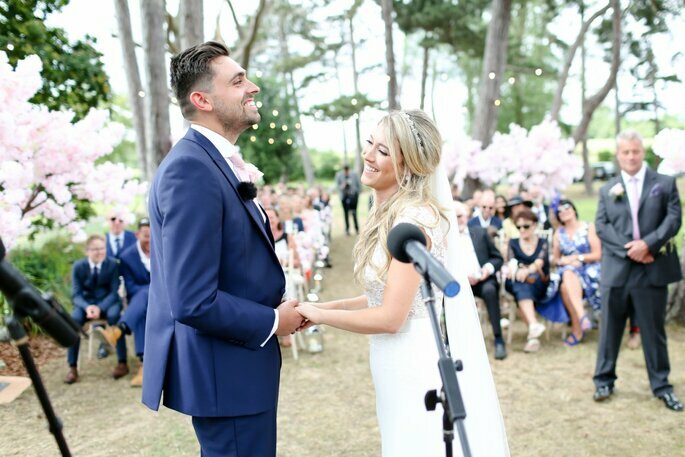 She has 4 years of experience blending her artistic vision with the style of each individual couple, and has worked with British Vogue and Brides Magazine, which is testament to her talent. Sanshine’s Photography is best described as ‘natural light artistry’ predominantly using natural light to enhance the beauty of the world and people. 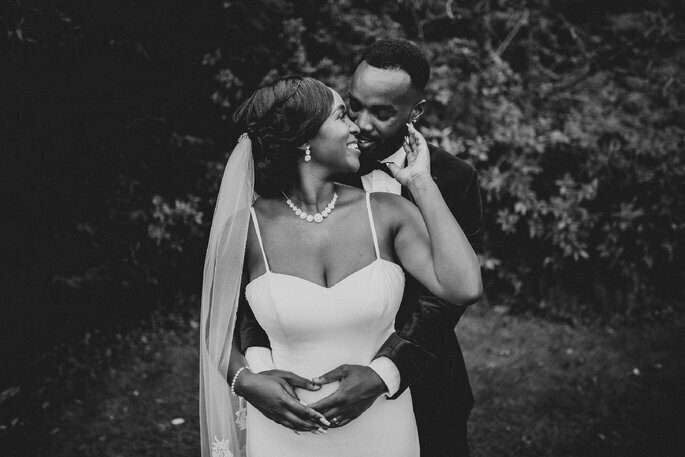 Her approach to wedding and engagement photography is very emotion-centric as she believes that there is no picture more beautiful than one of someone in love. One of the words Matt lives and works by is ‘moments,’ it is the real and emotional moments shared between family and friends on such a special day that makes it so unique. 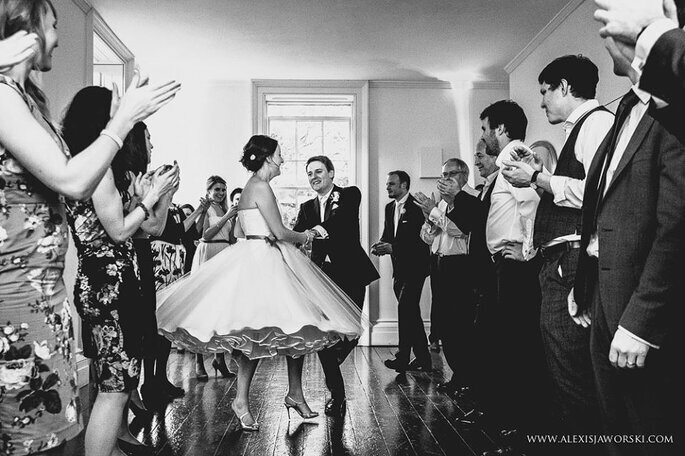 From the arrival of the bride, or a guest stripping off on the dance floor…to the fleeting moments that go unnoticed by everyone else (a touch or a glance). 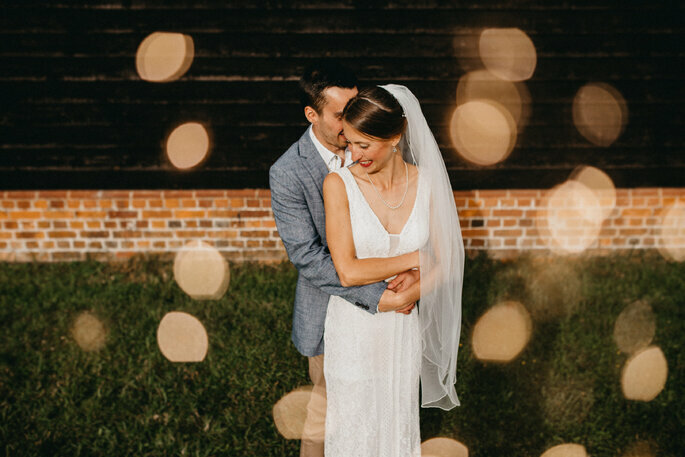 Alexis Jaworski captures your wedding day in a creative and genuine style, without prompting or interfering. 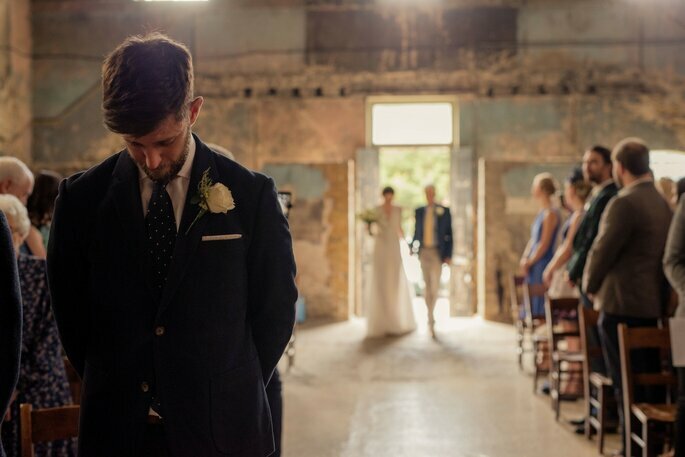 He concentrates on capturing real moments and emotions, to give you photos which tell the story as it moves from start to finish, and all those special bits in between. Photojournalists like stories, and stories about people in particular!! So documenting and telling the love story of a wedding in this way seems the most obvious and way to do it. He does not interfere or direct you nor does he shoot a list of cheesy poses, all you have to do is enjoy the day the way you imagined it. 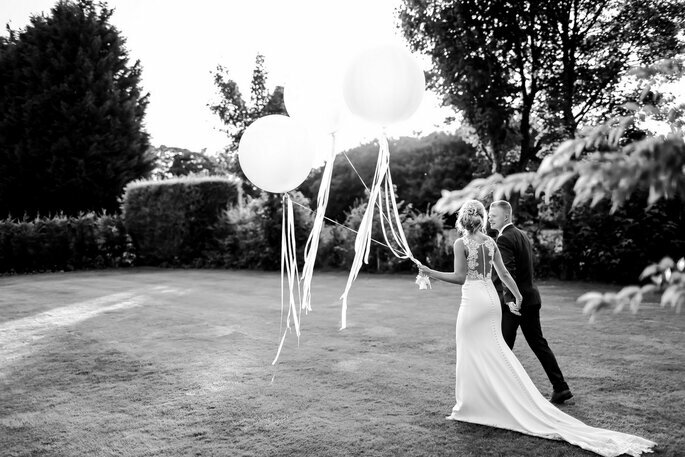 Not decided on a wedding photographer yet? Contact these professionals to find out more!